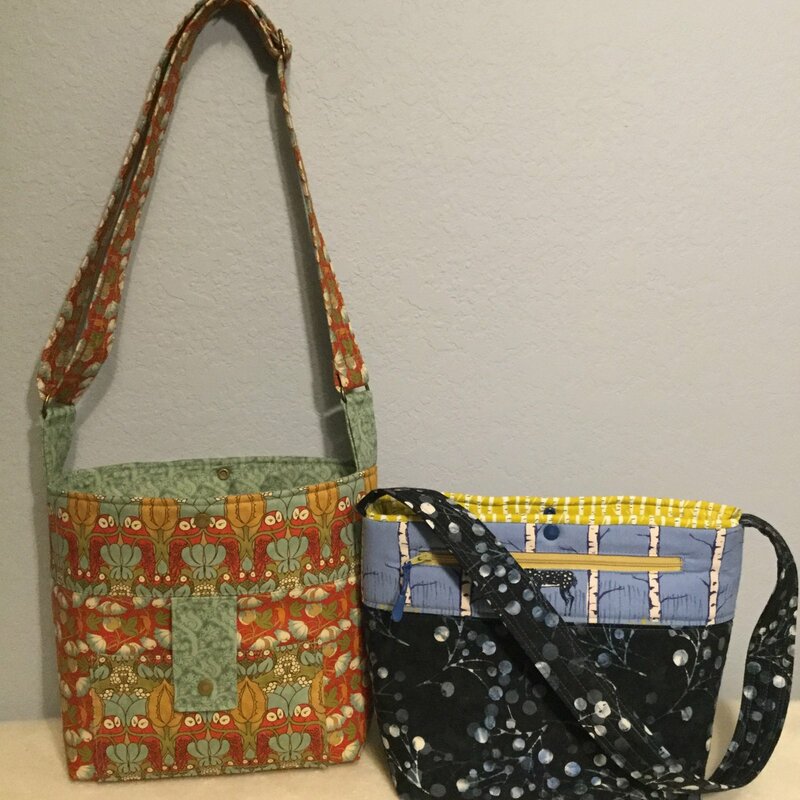 Another great sew by Nancy Evans from "The Bag Boutique Book"! Claudia features hardware, colorful snaps and a boxed inset zipper pocket. The lining pockets can customized as desired. You'll be a pro at all of these techniques after taking this class!